I want this ring. Really cool idea and there’s necklaces to match! 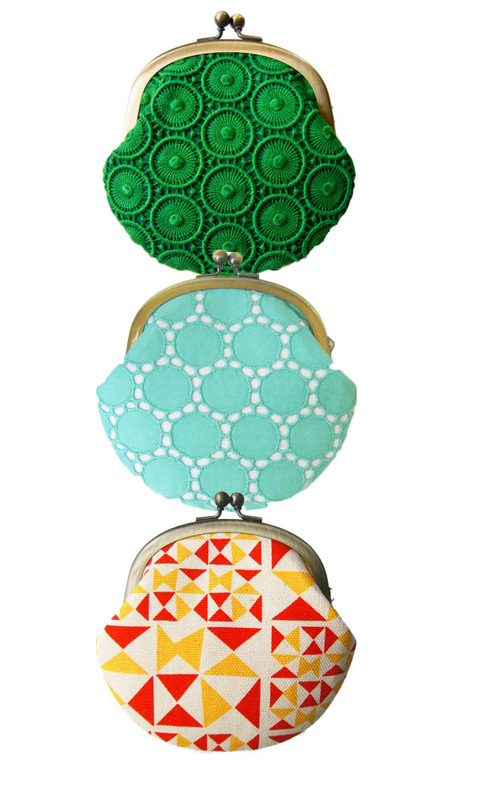 On another note… Check out these coin purses with a facelift!